You will find my Christian books on www.inthearmsofgod.com. I've Written . . .
Design Challenged? No worries! I'll gladly design hats, t-shirts and more for you or your organized Special Event. Email me at justask@worthfinding.com for details! 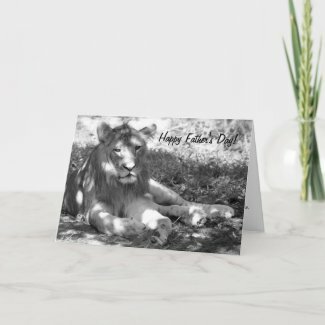 Make personalized gifts at Zazzle.